Lt. 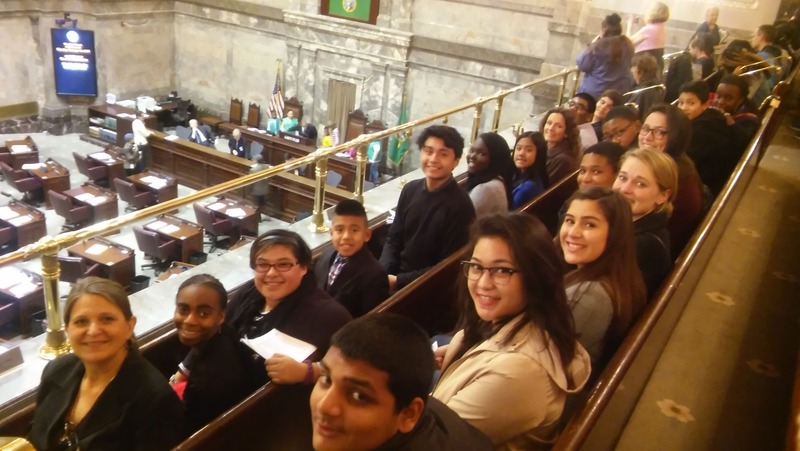 Governor Brad Owen, Senate Floor Leader Joe Fain, and the Washington State Senate honored the Institute for Community Leadership from the Senate Floor on Dr. King Day 2016. 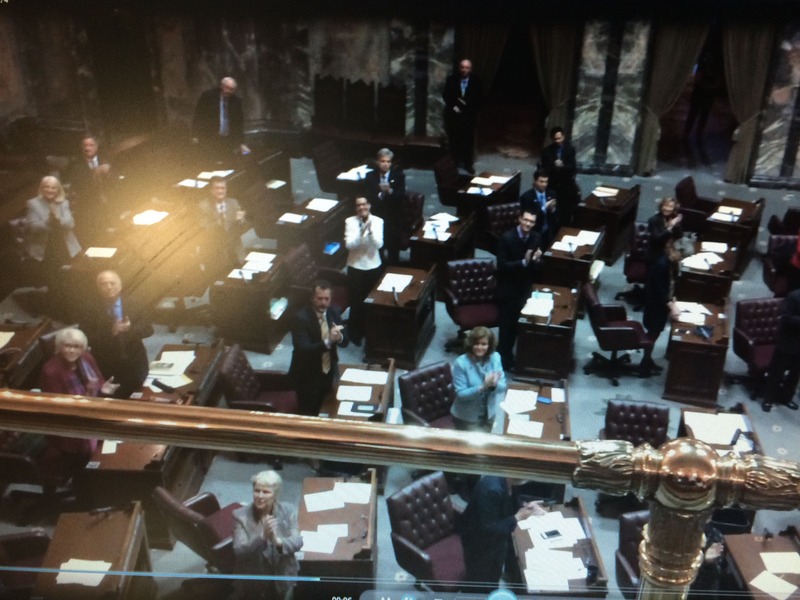 Pictured here are our young people, staff member Dr. Karen Bohlke, and the Senate’s ovation. Sen. Rosemary McAuliffe also acknowledged the Institute’s history of service. ← Give BIG May 3!